Drool's action rhythm game Thumper was initially released on PC and consoles back in 2016. 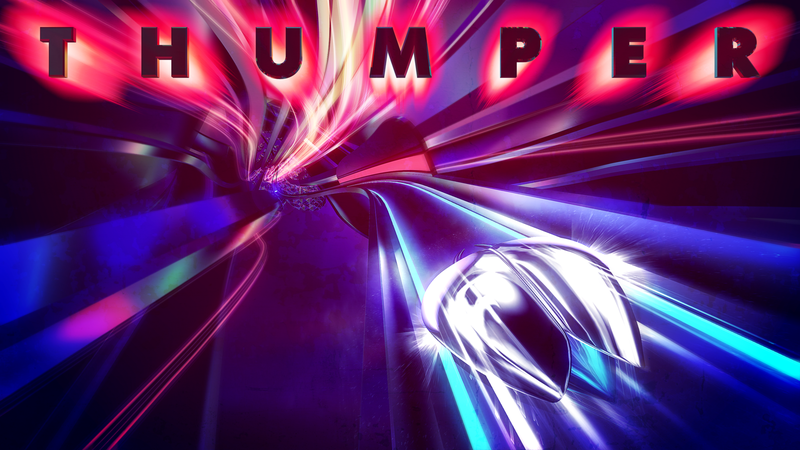 At the start of 2018, a mobile port was released on iOS under the new moniker Thumper: Pocket Edition. Well, it would appear that this mobile iOS port has finally made its way to Android with today's official release of Thumper: Pocket Edition on the Google Play Store. Street Fighter has had a bit of an odd history on mobile. Sure, there have been plenty of Street Fighter IV ports on iOS, but Android hasn't really seen any prominent releases outside of Japan. 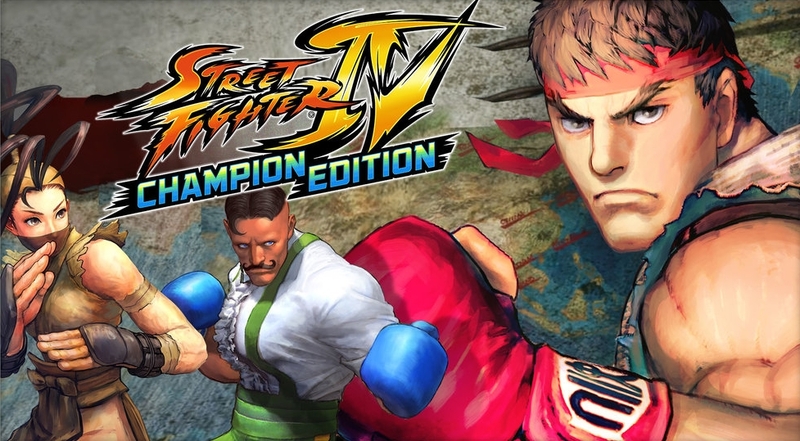 Well, today that all changes because Street Fighter IV Champion Edition is finally here. It may have taken 7 months for Capcom to port this from iOS to Android, but it would appear the wait was worth it as this is a full-on premium experience that can be purchased for the low low price of $4.99. I feel like it has been a long time coming, but it's finally here. 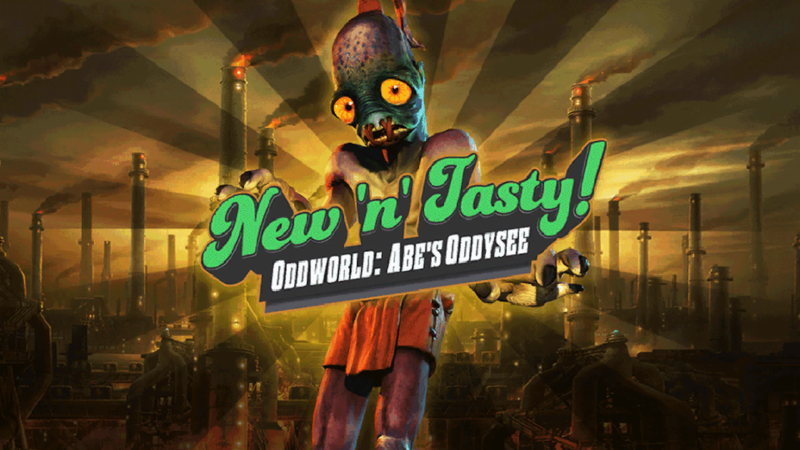 Oddworld New 'n' Tasty has officially launched on Android, and you can pick it up today for $7.99. For some odd reason, Oddworld Inhabitants Inc. had only released two of their later Oddworld games (Oddworld: Stranger's Wrath and Oddworld: Munch's Oddysee) on the Play Store despite the fact that the first title in the series has had an HD port on PC and consoles since 2015. So while the discombobulated release order of these games on Android is questionable, nevertheless, we can all now finally enjoy the first title in HD glory. 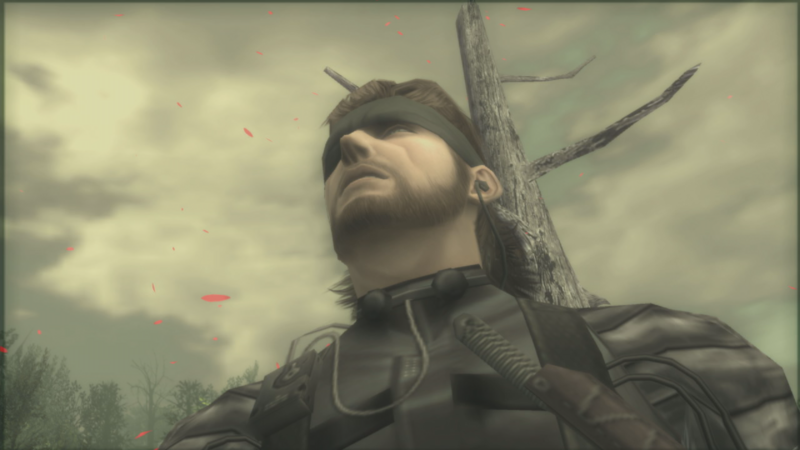 Metal Gear Solid 3: Snake Eater HD is without a doubt my favorite Metal Gear title, so you can imagine how elated I was to see that Konami has finally released it for the Nvidia Shield TV. 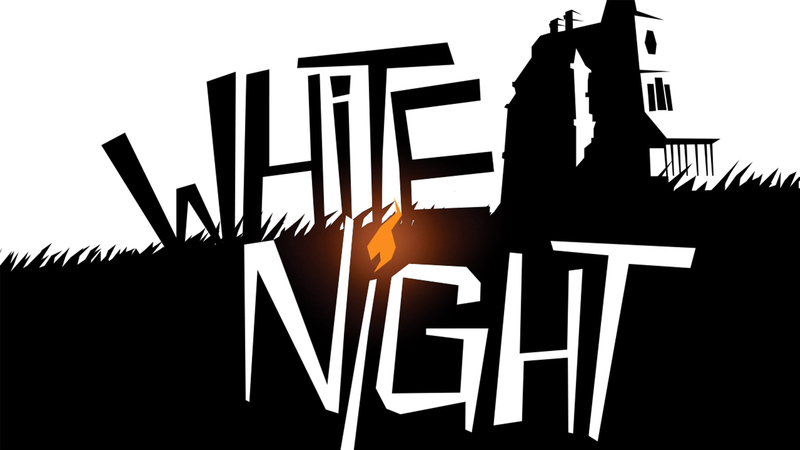 Currently, it's on sale for $9.99 (regular $14.99) on the Google Play Store, but that's only for a limited time. Snapbreak has been putting out some quality puzzle-filled escape games in the last year, with Faraway: Puzzle Escape clearly being their most notable and successful release. Well, it would appear that we now have a sequel available on the Play Store titled Faraway 2: Jungle Escape, and it takes everything from the original and improves it. This means you can expect a more interesting story, better puzzle mechanics, and of course some wonderfully understated yet breathtaking graphics.